Some Internet Service Providers use Point to Point Protocol over Ethernet (PPPoE) to manage the connections of individual subscribers. All mainstream broadband routers support PPPoE as an internet connection mode. Some internet providers may even supply their customers with a broadband modem with the necessary PPPoE support already configured. PPPoE internet providers assign each of their subscribers a unique PPPoE username and password. Providers use this network protocol to manage IP address allocations and track each customer's data usage. The protocol works on either a broadband router or a broadband modem. 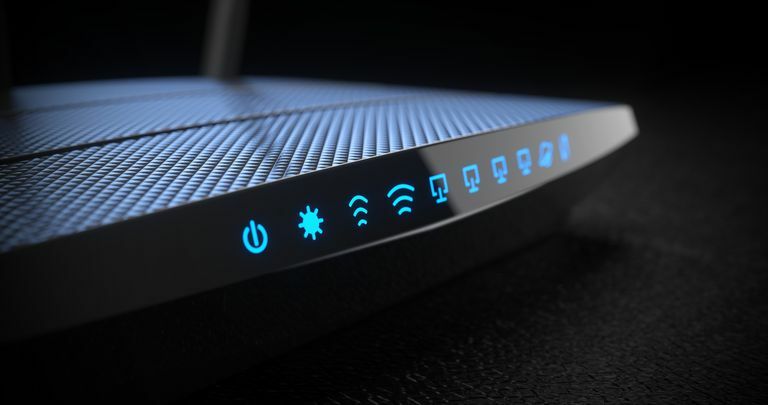 The home network initiates an internet connection request, sends PPPoE usernames and passwords to the provider, and receives a public IP address in return. PPPoE uses a protocol technique called tunneling, which is essentially the embedding of messages in one format within the packets of another format. PPPoE functions similarly to virtual private networking tunneling protocols like Point-to-Point Tunneling Protocol. Does Your Internet Service Use PPPoE? Many but not all DSL internet providers use PPPoE. Cable and fiber internet providers do not use it. Providers of other types of internet service liked fixed wireless internet may or may not use it. Ultimately, customers must check with their service provider to confirm whether they use PPPoE. The steps needed to set up a router for this protocol vary depending on the device's model. In the "Setup" or "Internet" menus, select "PPPoE" as the connection type and enter the required parameters in the fields provided. You need to know the PPPoE username, password, and (sometimes) Maximum Transmission Unit size. Because the protocol was originally designed for intermittent connectivity like with dial-up-networking connections, broadband routers also support a "keep alive" feature that manipulates PPPoE connections to ensure "always on" internet access. Without keep-alive, home networks would automatically lose their internet connections. PPPoE connections might require special MTU settings to function properly. Providers will tell their customers if their network requires a specific MTU value — numbers like 1492 (the maximum PPPoE supports) or 1480 are common. Home routers support an option to set the MTU size manually when needed. A home network administrator can accidentally erase PPPoE settings. Because of the risk of error in home networking configurations, some ISPs have moved away from PPPoE in favor of DHCP-based customer IP address assignment.